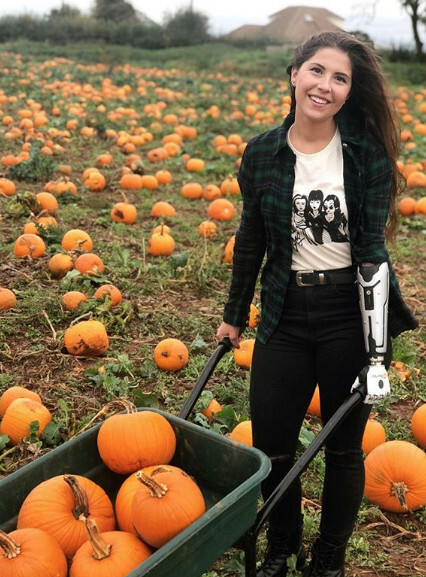 Angel is a self-described "bionic actress," a congenital amputee, and an inspiring public speaker. She is currently collaboration with Tommy Hilfiger on an adaptive clothing campaign. 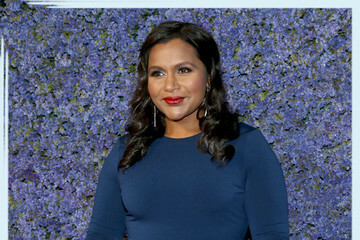 Her words: Film & television is so important. It’s so cool that media can help change the opinions of people on topics. Instead of people being afraid of my arm (like it used to be) — I instead have people excited about it, ask about the technology, and say it looks like it’s straight out of @starwars — which is awesome!